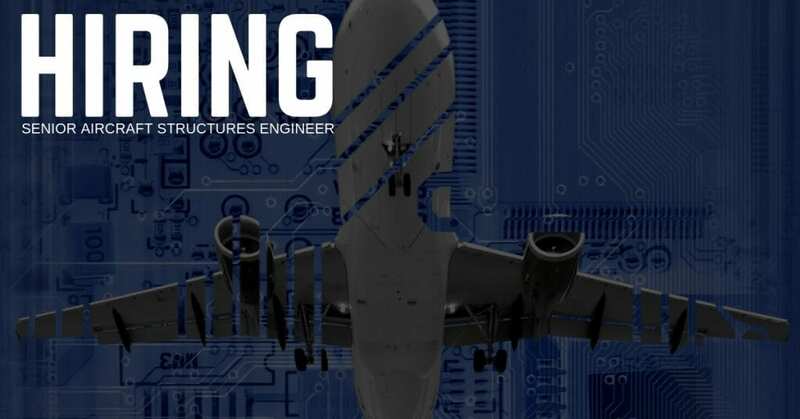 STS Technical Services is hiring Senior Aircraft Structures Engineers in Florence, Kentucky. The Senior Structures Engineer reports to the Manager, Structures & Projects Engineering and is responsible for the engineering data, instructions, documents, and technical support that economically ensures the safety, airworthiness, and reliability of aircraft within the following ATA chapter subjects: 25, 27 (structural aspects), 51, 52, 53, 54, 55, 56, 57, 71 (structural aspects), and 78 (structural aspects). Provide guidance to Structures Engineering staff. Review work of consultant, contract, and MRO Structures Engineers. CPCP (Corrosion Protection Control Program): Evaluate reported Level 2 and Level 3 corrosion findings, develop corrective action plans, and submits plan in accordance with regulatory requirements. Evaluate discrepancies that require mandatory reporting to the FAA, and submit these reports to the FAA in accordance with regulatory requirements. Organize, develop and provide all necessary Structures Engineering documentation required to complete aircraft structures modifications and repairs within the allocated time schedule and budget allowance. Implement the Repair Assessment Program (RAP). Implement programs to comply with new FARs on Repairs, Alterations, and Modifications (RAMs) and other Aging Aircraft programs such as Widespread Fatigue Damage (WFD).